John Keats is one of my favorite poets and for most of my life, fall was my favorite season. I grow more resistant to the dark evenings of fall as I get older and more inclined to embrace the endless light of summer. 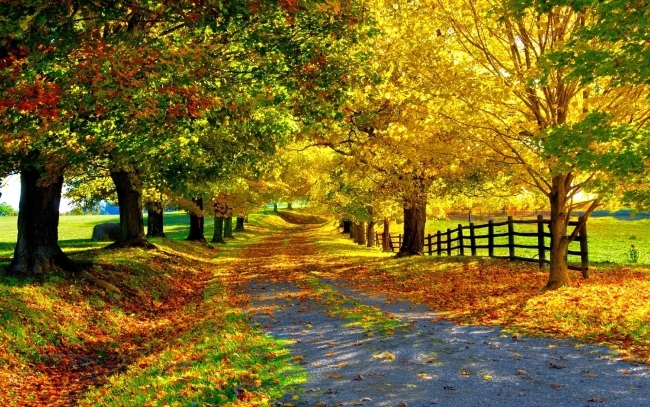 However, autumn would not be the same with infinite light and glorious sun, would it? It is a cozy time of cool breezes, warm fires, and precious memories. The darkness, while haunting and a bit unsettling, has its mesmeric beauty. The video below shows the splendor of fall with audio of Eva Cassidy’s spellbinding voice in ‘Falling Leaves’, a song about autumn and loss. For me, it is bittersweet. My husband died young on a summer day. I can relate to this sentiment—saying goodbye to two seasons. As I parted with a season of light, I parted, too, with a season of love. It is the end of a time and a necessary rebirth, yes bittersweet but beautiful. I am so sorry for your loss. My Fall’s positive attributes shine in your heart, this season.